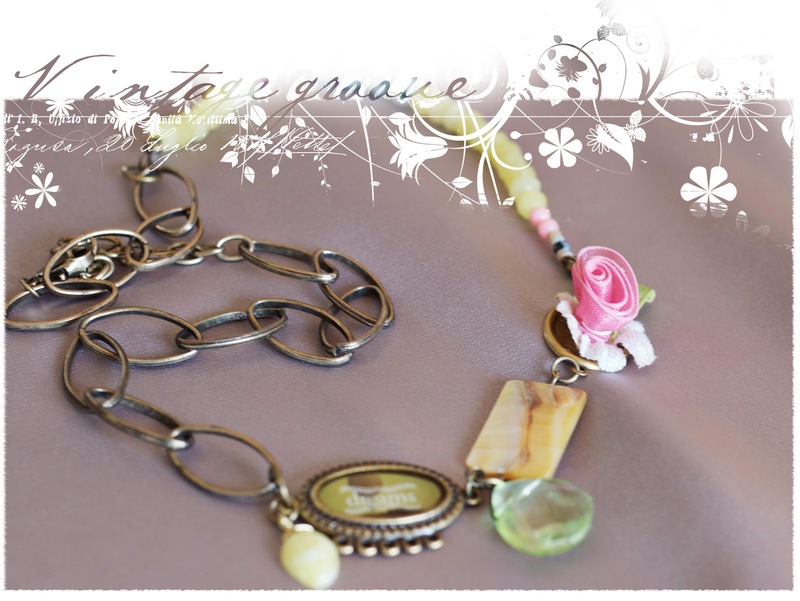 Making Memories new vintage groove jewelry. Go and register and come back here and leave me a comment. yes, you can gush about the beauty of the vintage groove range. and i might draw your name and send you my first awesomeness. thanks to Making Memories. Wow! The jewelry is beautiful! What an amazing opportunity. Thanks for your generosity and I'm so looking forward to the Blog and Bling class! Just signed up for the class this morning, I'm excited!! Thanks for the giveaway!! Can't wait to get started on the class! Plus, this is my favorite kind of jewelry making! Vintage and fun! Very pretty!! been phoning allover to find some!! i registered,but have not received anything as yet? can you maybe check and let me know? do we get a password to login to the class?